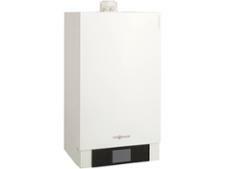 Baxi EcoBlue 24 System ErP boiler review - Which? 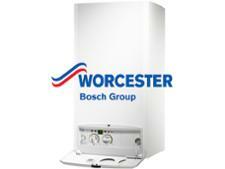 The EcoBlue System ErP gas condensing boiler from Baxi comes in a range of six heat outputs from 12 to 32kW, so you should be able to find one to suit your home, no matter how many bedrooms you have. Adding an optional timer will allow you to control when the boiler switches on and off, but is the EcoBlue 24 System ErP efficient and reliable? 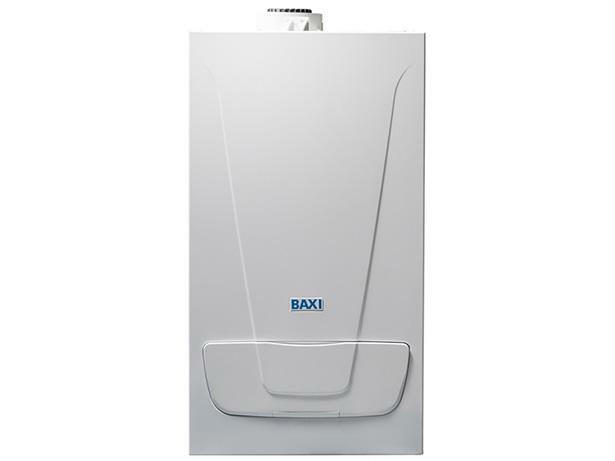 Find out about the Baxi brand in general in our full review and whether this boiler will suit your heating and hot water needs.